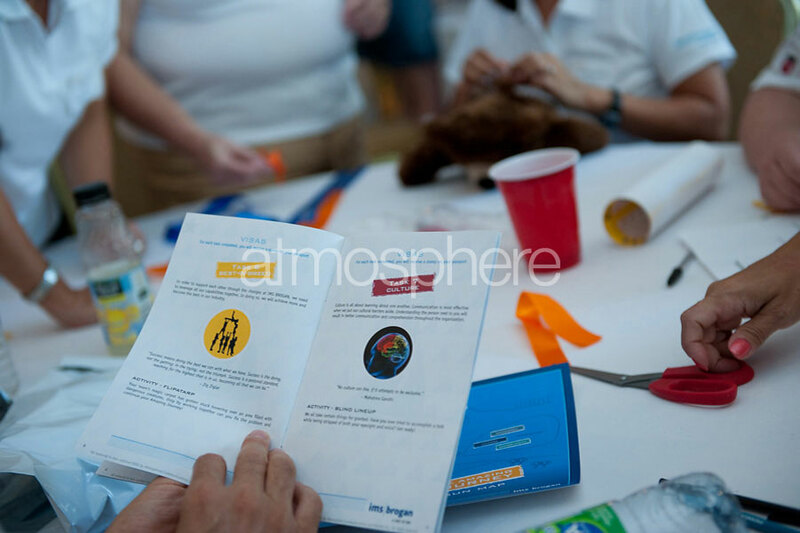 Following the merger of IMS and Brogan, they looked to Atmosphere to design an event concept that would unite the attendees from the two companies into one strong, results-driven organization. 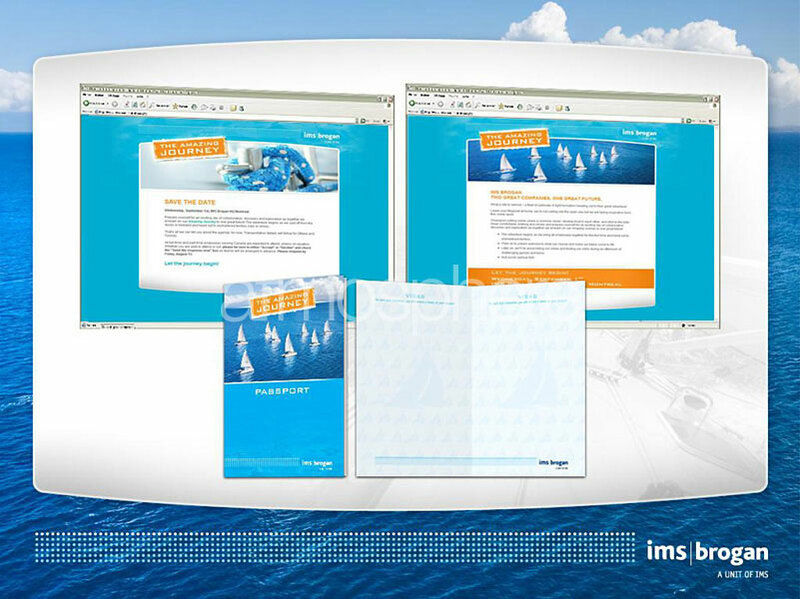 IMS Brogan needed the whole team to be motivated towards the common goal of providing superior client services. 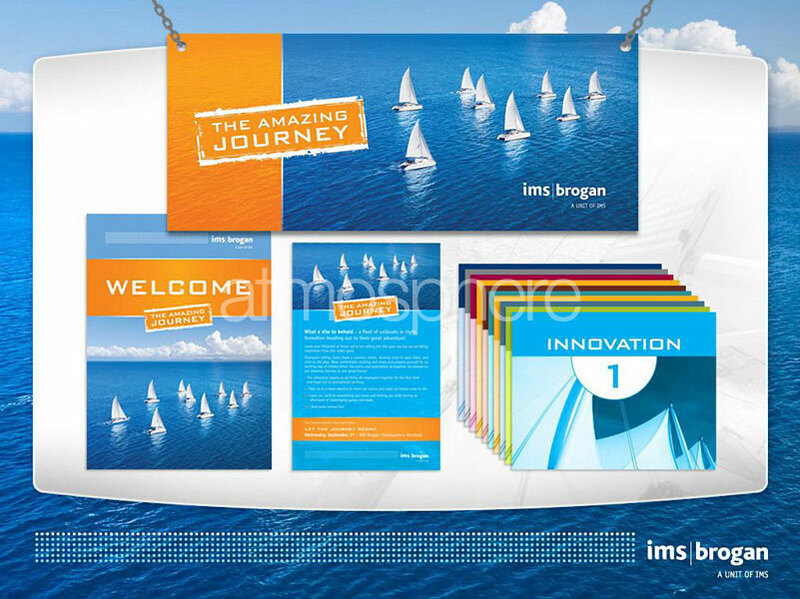 In addition, IMS Brogan's senior management expressed wanting to give back to their community. 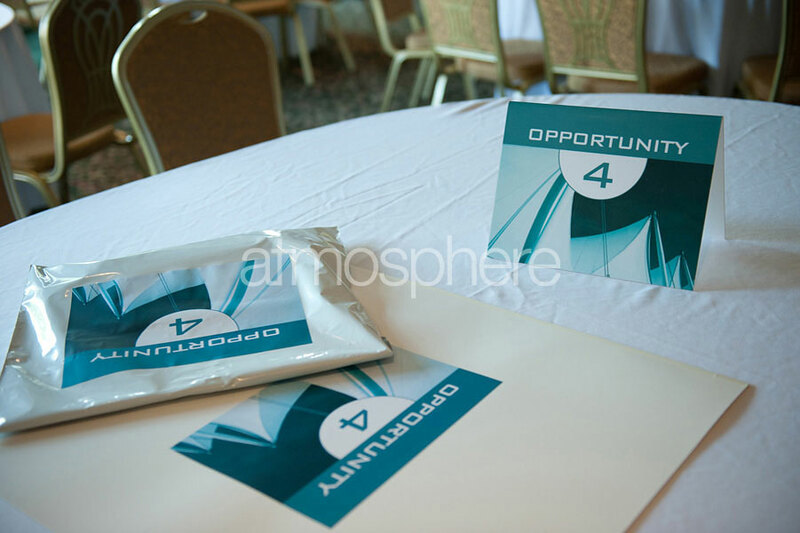 Atmosphere developed an events communication strategy that integrated the two companies through a vision experience. We asked attendees to create visual storyboards of the benefits of the merger, which they would then present to the rest of the group. 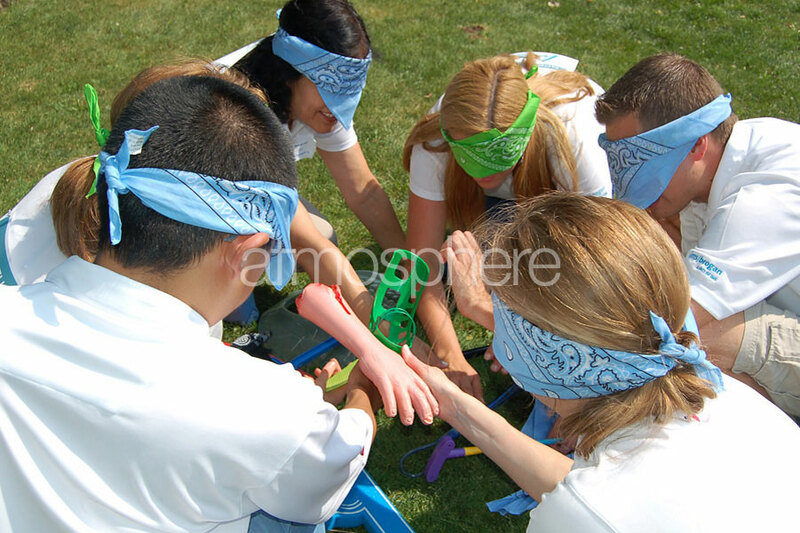 We then hosted an outdoor competitive teambuilding program that combined with a corporate social responsibility component, resulting in both individual employee engagement and a team bonding experience. 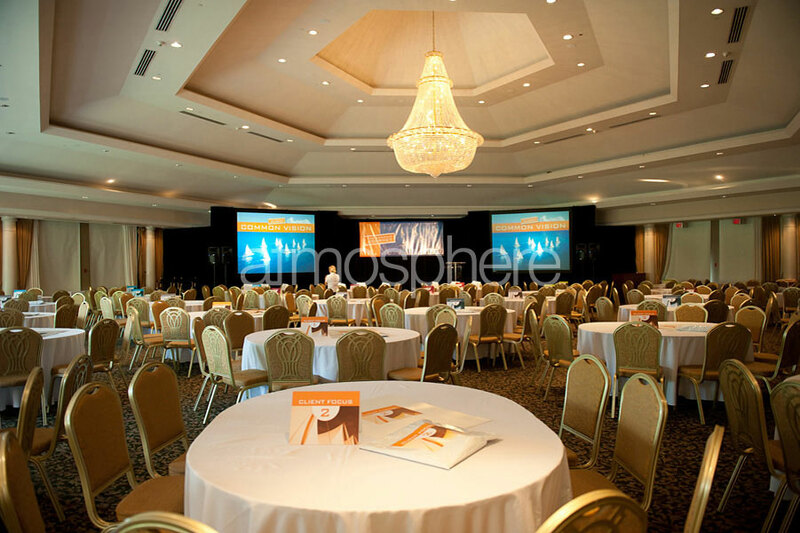 The strategy as a whole, and each part of the program, reinforced the benefits of the merger, bonded the employees as a team, and encouraged them to learn about each other. We also had some serious fun in the process. 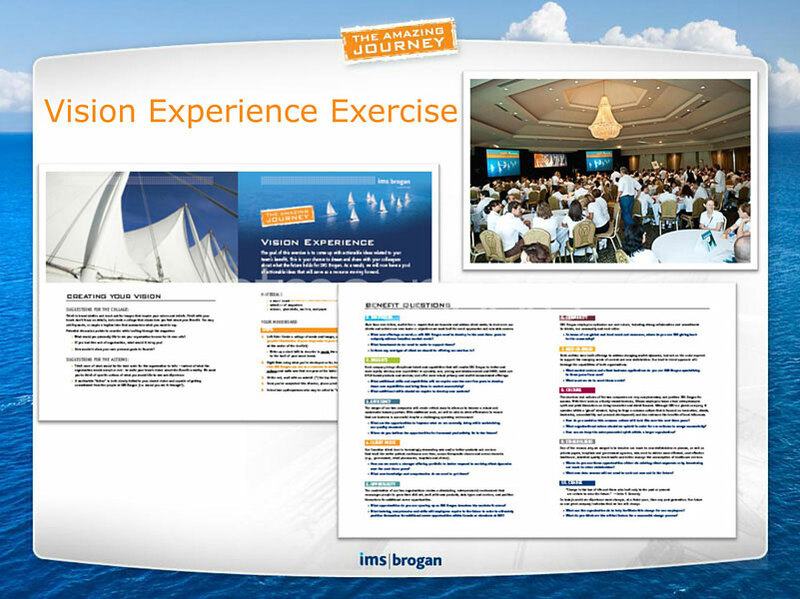 The results from the event provided the merger integration team with actionable ideas that could propel the change process forward. 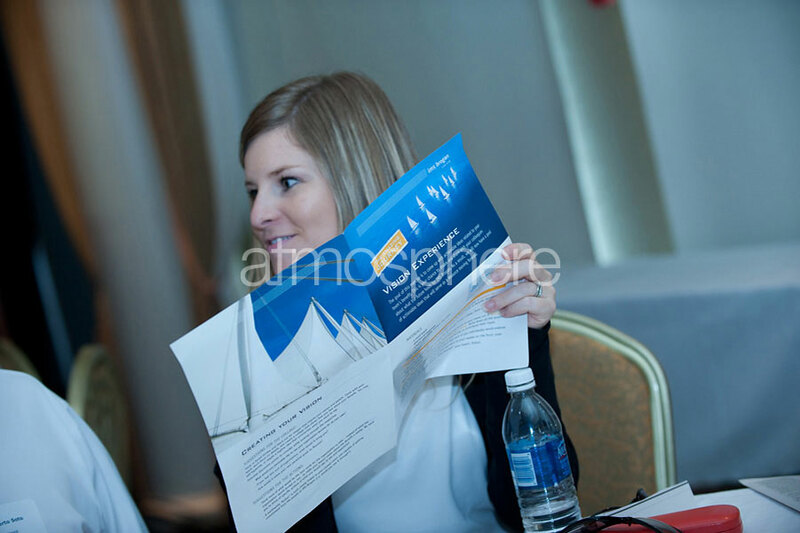 "It was an invaluable opportunity to meet and mix with our new (and old) colleagues." "Personal interaction of this kind enhances every working relationship." "It was great to meet people from the Montreal/Toronto offices, and a really good experience establishing a rapport and working as teams." "The whole day ran like clockwork. I think it really helped achieve the goal of bringing the two teams together and allowing us get to know each other better."